Saadi Dynasty of rulers in Morocco. 1596. There were likely other children. origin. Van Haarlem meant that he was from the city of Haarlem. known in the English speaking world as Captain John, John Barber and Little John Ward. Reis, Morato Reis and Murat Reis. Reis or rais in Arabic means captain. 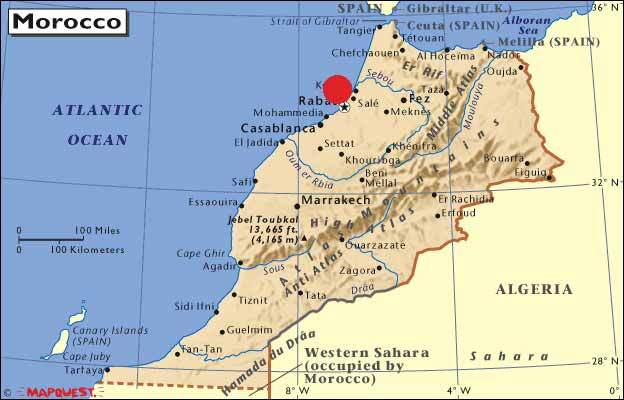 Salé is just north of Rabat on the west coast of Morocco. Mudejar, a Muslim who belonged to a family employed by a Christian Spanish noble. by her, one of which was Anthony Jansen Van Salee. Amsterdam, states that Anthony Jansen was from Cartagena. I believe he was born there. mother in Cartagena was a Muslim, and therefore had raised her child in that faith. Jacqueline Kennedy Onassis and Humphrey Bogart. of Jan's wife in Cartagena. did most of the others. year, and Jan become rais or captain of Sulayman's ship. quarter, and bluffed Jan into fleeing for safety. the Dutch government. Leaving Veere, he attacked several French ships. and returned toAlgiers with booty and 400 slaves for sale. Jan Janszoon participated in a truce between the Sa'adian Sultan el Walid and Louis XIII. Algiers with booty and 108 slaves for sale. And some are in the caravan to Mecca's sandy dells. She only smiled - O'Driscoll's child - she thought of Baltimore. countries. A serai was a sultan's palace, a seraglio. 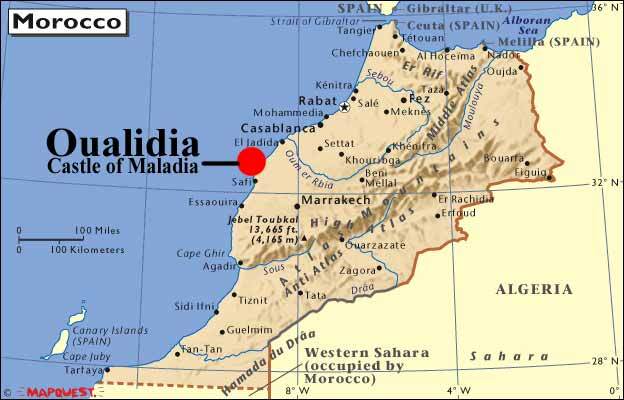 When Jan returned, the Sultan appointed him Governor of Oualidia in southern Morocco. 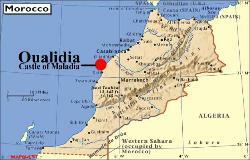 coast of Morocco from 1640-1641.
body lies in an unmarked grave, according to Muslim custom. Queen Isabella la Catolica, they proceeded to expel all Jews an Moors from the kingdom. But the Moiscos and Mudejares were allowed to remain. to recapture the south. In 1085 Alfonso VI of Leon and Castile recovered Toledo. were driven from Spain, but two groups, the Mudejares and Moriscos, remained. reasons. 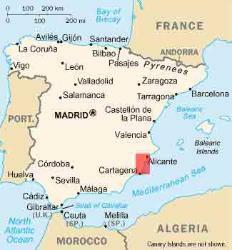 The Moriscos left Spain in 1610 for the Barbary Coast in North Africa. worked for Christian nobles on their country estates. 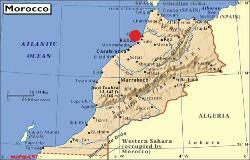 derived from the word Berbers, the name of the ancient inhabitants of the region. name became associated with pirates of the 16th through 19th centuries. Illustrated Magazine for February, 1890, pp. 396-402.
admiralty court to ensure they were a legal prize. land. 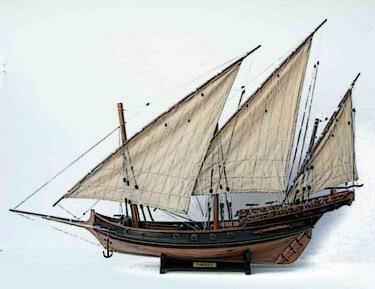 A corsair was also a piratical vessel, sometimes a privateer. book of Islam is the Koran. 3. Give alms and show charity to the poor. 4. Practice the ritual fast during the month of Ramadan. Mohammed, who were always referred to as Sidi Mohammed. 1639 Anthony Van Salee and Grietje Reyniers expelled from N. A.